1) our stretch film material LLDPE is import from XOM. 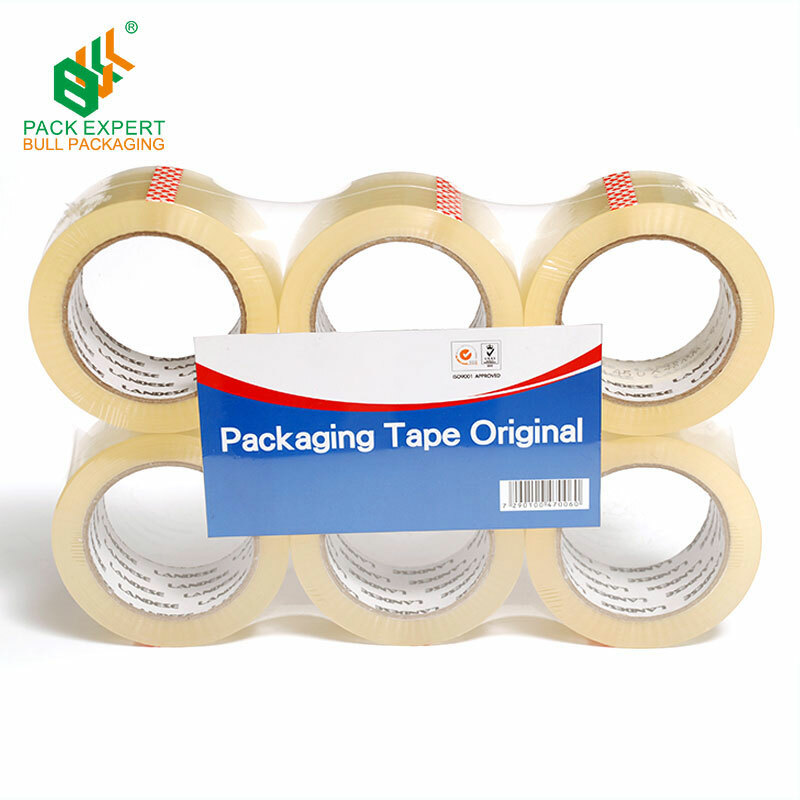 2) our bopp packaging tape material is bopp film with acrylic adhesive and import from Taiwan. 3) we can do super thin stretch film. pre-stretch film. special film. 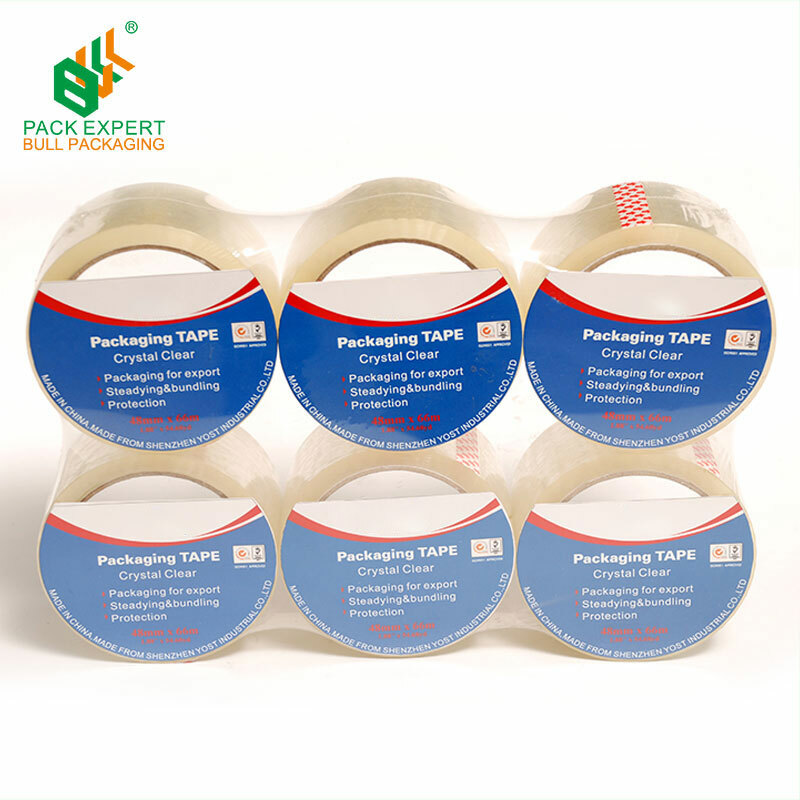 super clear tape, crystal tape, no bubble tape, low noise tape, easy tear tape. slient tape. 4) we can offer print of paper core and carton mask. 5) we have designer for customer design packaging ways or new artwork. Canton fair, paper world fair, Duibai fair, Frankfurt fair, we will invite you if we have exhibition. 1, our designer will make carton and card design for you as your requirement, then send to you confirm the new design. 2, we will add all item picture in the PI for avoid mistake of this order. 5, we will booking the vessel for you when will finished the goods before. 7, we ill update the vessel information for you. acrylic adehsive and import from TAIWAN. The film material is LLDPE and import from XOM. If you are interested in our productions, please don’t hesitate contact with us.